Friendship is a central theme in many children’s books and stories and familiar, endearing characters can help children to understand and deal with issues and difficulties in their own friendship situations. 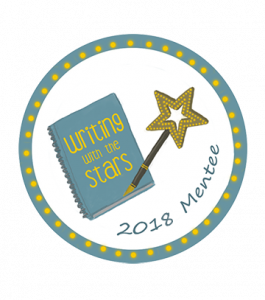 To celebrate International Friendship Day we’re sharing fabulous fictional friendships but this isn’t the first International Friendship Day list that we’ve compiled, the more stories that we read, the more fabulous fictional friendships we discover! We have pirates, bears, dogs, witches and even a tapir on our list but they all have one thing in common, they are the kind of friends that take care of each other, support each and disagree with each other through good times and bad. 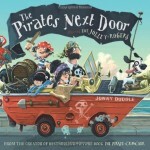 Landlubber Matilda and Jim Lad, a pirate, have a wonderful friendship and The Pirates Next Door and The Pirates of Scurvy Sands by Jonny Duddle are extremely well read in our house. We’ve also enjoyed reading their chapter book adventures – there’s lots of treasure to be found in these pages! Pumpkin Soup by Helen Cooper: This old favourite includes three friends, Cat, Squirrel and Duck, who have a very traditional soup making routine. This routine is turned upside down when one of them decides he wants to do things differently! The friends eventually manage to work out their differences but then one of them has another new idea! LOOK OUT, It’s a Dragon! by Jonny Lambert: Unlike other dragons Saffi is extremely kindhearted and friendly. But dragons don’t have the best of reputations so complications arise when she tries to make friends with the woodland animals. But Saffi’s brave actions when the animals are in danger ensures that she has made some wonderful new friends by the end of the story. AdoraBULL by Alison Donald and Alex Willmore is the humorous, heartwarming story about the friendship between a little boy, Tom, and a bull, Alfred. When Tom starts talking about getting a new pet their friendship is tested and Alfred goes to great lengths in an attempt to remain Tom’s best friend. His actions are hilarious but not really necessary as kind hearted Tom makes sure that Alfred is happy too. You Can’t Make Me Go To Witch School! by Em Lynas & Jamie Littler: Daisy really doesn’t want to go to Witch School, she has ambitions to be an actress. Magical forces means she can’t escape but luckily Daisy has the support of new friends, Jess and Shalini, who help her with her plans to escape from Toadspit Towers. 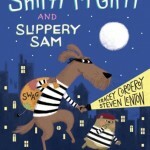 Shifty McGifty And Slippery Sam by Tracey Corderoy & Steven Lenton: One of our all time favourite picture books is the story of Shifty McGifty and Slippery Sam’s conversion from burglars to bakers. They’re very close friends although they have been known to disagree, especially when a mystery parcel is delivered in Up, Up and Away! Mango and Bambang by Polly Faber and Clara Vulliamy: A close friendship is born when Mango rescues Bambang the tapir as he tries to hide on a zebra crossing in a busy city. We love so many of their adventures and it really pulled on our heartstrings when Bambang decided to leave Mango and go to sea. Strong friendships are at the core of Harper and the Scarlet Umbrella and Harper and the Fire Star by Cerrie Burnell & Laura Ellen Anderson: Harper’s friends, including vision impaired Nate, join her on her magical, page turning adventures in the City of the Clouds. When she is kidnapped by circus ringmaster, Othello Grande, they don’t hesitate to go to her rescue. 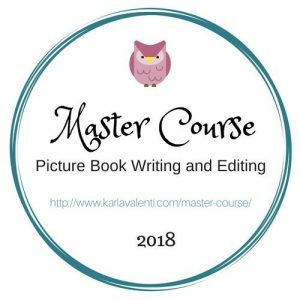 The illustrated Harry Potter and the Philosopher’s Stone by J.K. Rowling & Jim Kay: Harry, Ron and Hermione are our daughter’s current favourite fictional friends. She has really enjoyed reading about their adventures, their disagreements and the magical world of Hogwarts. 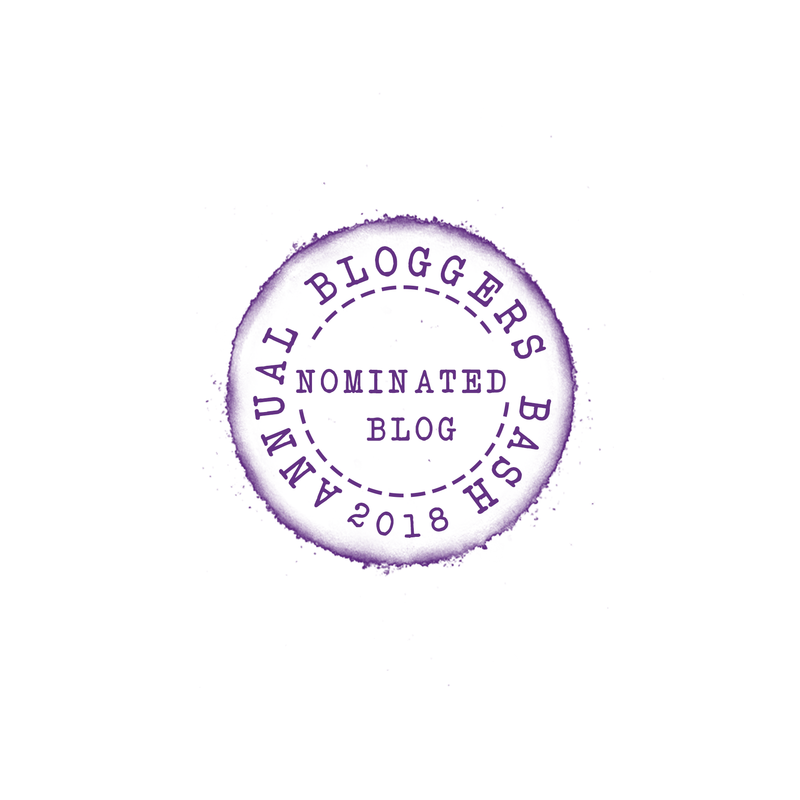 You can find more fabulous fictional friendships in our previous International Friendship Day and Fictional Best Friends blogposts. Do you have any favourite fictional friendships? 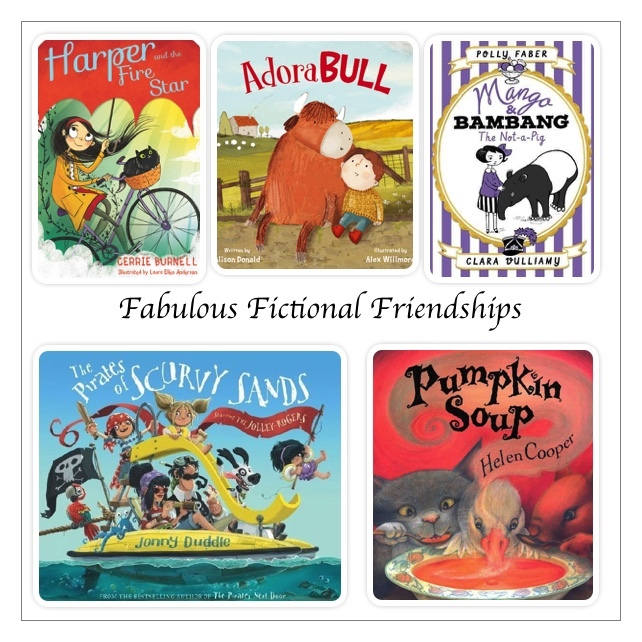 What a lovely selection of storybooks that highlight friendship. 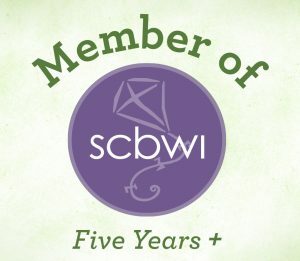 My oldest loves the Harry Potter characters and all of the adventures they go on together. I think Winnie The Pooh reflects friendship beautifully too.